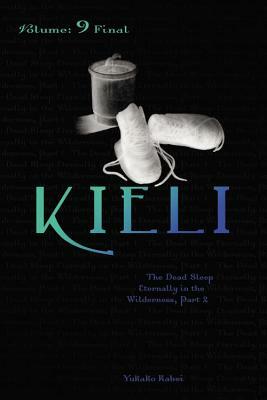 The manga adaptation of Kieli was named to the Great Graphic Novels for Teens 2009 list by the Young Adult Library Services Association (YALSA)! Yukako Kabei is a Japanese novelist. She graduated from Gakushuin University with a degree in Business Management from the Faculty of Economics.